Sorry folks for the late start to this weeks party. I've been gone for almost a week helping family move and got a bit behind. I hope you're all ready for some pumpkin fun now that we've officially moved into autumn. 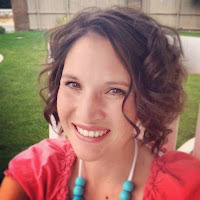 You'll love this pumpkin round-up put together by Kaysi. Fall is my favorite season and I love to decorate for it! I especially love pumpkins, so here are some more pumpkin crafts I have done through out the years. 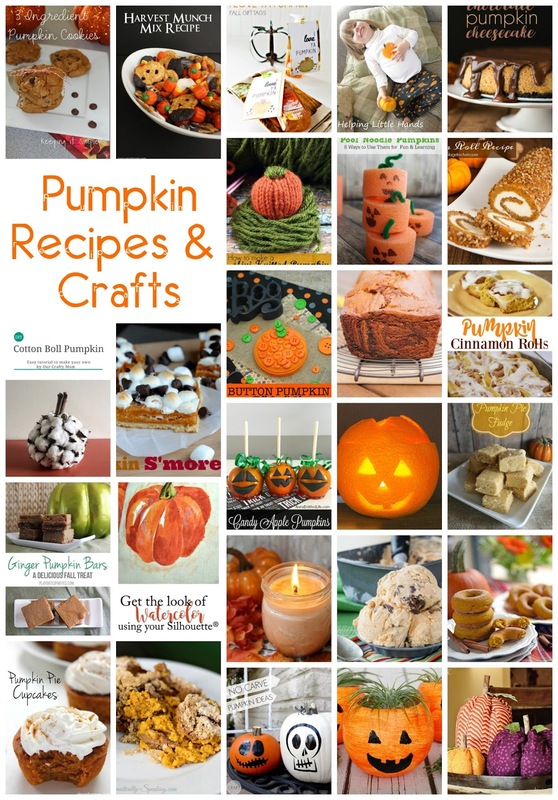 We’d love it if you pinned the Pumpkin Recipes & Crafts image above!